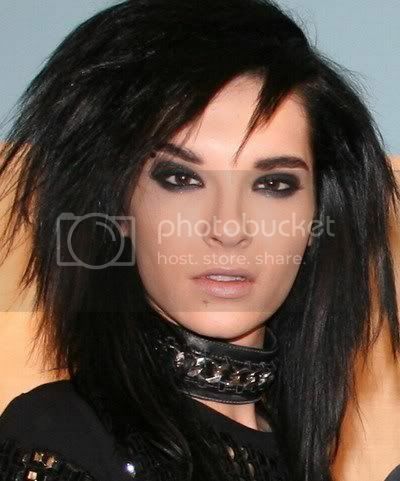 I find Bill Kaulitz from Tokio Hotel interesting. I was checking out some interviews of him on youtube. I was wondering what his enneagram type is? I felt a Michael Jackson's vibe from him. Who's an 4w3. Death must be so beautiful. To lie in the soft brown earth, with the grasses waving above one's head, and listen to silence. To have no yesterday, and no to-morrow. To forget time, to forgive life, to be at peace." Is Tokio Hotel still en vogue somewhere? Yes! This is like Edgar's favorite guy! I used to think he was pretty.. but his twin more. However, this was 3-4 years ago... Now I do not know what I was thinking. I am not sure... but out of those two I would agree with you and say 4. Is it just me, or is he trying to cover up his adam's apple? OK. It might be his instinctual variant making it hard to determine which one he is. By technical in forum What's my Type? Type 3, 5, or 6? Auction: "Type"-ing. J or P? By Serendipity in forum What's my Type?